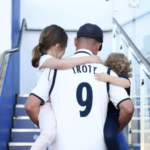 South African-born Jonathan Trott retired from cricket today after a highly successful career for Warwickshire and England. 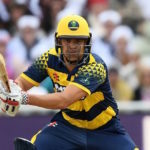 The Birmingham Bears reached the T20 Blast Final by beating Glamorgan by 11 runs, despite Jacques Rudolph top-scoring with 65 at Edgbaston on Saturday. 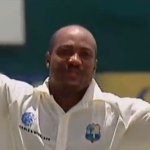 Watch Brian Lara’s marathon 501 not out for Warwickshire vs Durham from 2-6 June 1994.